Henry Davis is the President and COO @ Glossier, a New York brand that has taken the beauty world by storm. To date they have raised close to $35m in VC funding from some of the best in the business including past guests on the show Kirsten Green @ Forerunner, Index Ventures, IVP and our friends at Thrive. As for Henry, prior to entering the world of beauty and brands with Glossier, he sat on the other side of the table as a VC with Index Ventures in London. Before that, for his sins, Henry spent time in the world of corporate finance with Citi Group. 1.) 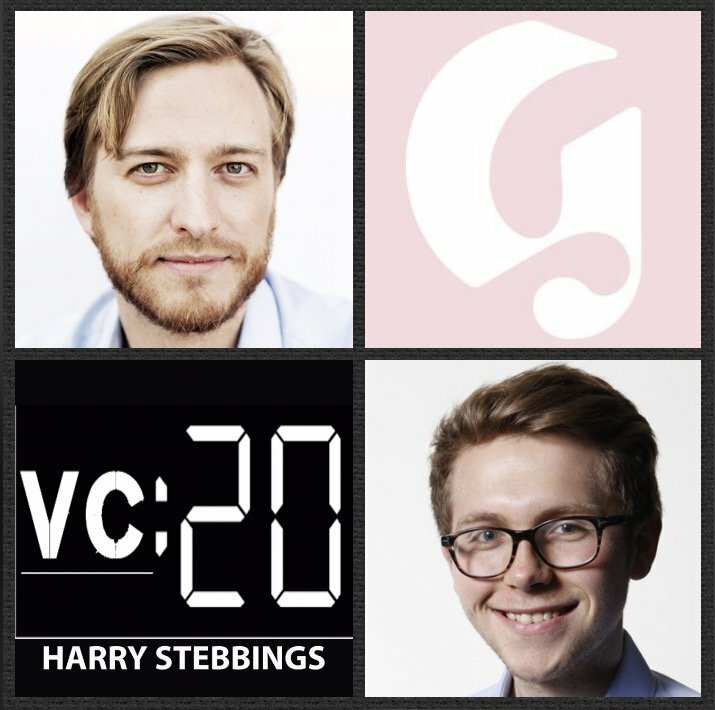 How Henry made his way from rising star in London VC with Index to President of New York’s hottest beauty brand, Glossier? 2.) From a personal security standpoint, was it tough to move from a more secure role in VC to startups? Why does Henry believe the nature of risk is forgotten in entrepreneurship? Why does Henry believe the best entrepreneurs risk mitigate? 3. )What does branded e-commerce really mean to Henry? Why does Henry believe that Amazon have already won multi-brand? What 3 dimensions does Henry present for how Amazon has changed a consumer’s expectations of e-commerce? Have Amazon done more to make the market than destroy it? 4.) Why does Henry not believe that brands have as much brand loyalty as they think they do? With that in mind and many recent acquisitions, is this not a market of consolidation? Why are acquisitions cheap for incumbents today? How does this compare to the supply of capital available to startups, ultimately, altering their willingness? 5.) Henry has stated before that there are 3 strategies that can be done to improve diversity in the workforce, what are they? How must your hiring process be structured? How must your culture be structured? Where do most people go wrong in hiring diverse teams? NatureBox Unlimited snack plans offer all you can eat snacks for one fixed price per employee. Naturebox use simple ingredients you can trust to create bold flavors you can’t find anywhere else. All NatureBox snacks are free from artificial junk and variety is endless with options from sweet or savory to vegan or gluten-free. Simply choose the plan that fits your team’s unique snacking habits and select any of NatureBox’s time-saving add-on’s. And beyond Unlimited snacks, you’ll receive perks such as free kitchen setup, no contracts, a dedicated account manager and more. Simply click here to and use the offer code VC20 to get 20% of your first Naturebox month. Leesa is the Warby Parker or TOMS shoes of the mattress industry. Leesa have done away with the terrible mattress showroom buying experience by creating a luxury premium foam mattress that is ordered completely online and ships for free to your doorstep. The 10-inch mattress comes in all sizes and is engineered with 3 unique foam layers for a universal, adaptive feel, including 2 inches of memory foam and 2 inches of a really cool latex foam called Avena, design to keep you cool. All Leesa mattresses are 100% US or UK made and for every 10 mattresses they sell, they donate one to a shelter. Go to Leesa.com to start the New Year with better nights sleep!